There are a lot of reasons for storing a car for the winter. Maybe you drive a sports car or convertible that isn’t made for driving in cold weather. Or you might be traveling for an extended period of time for work or a deployment. 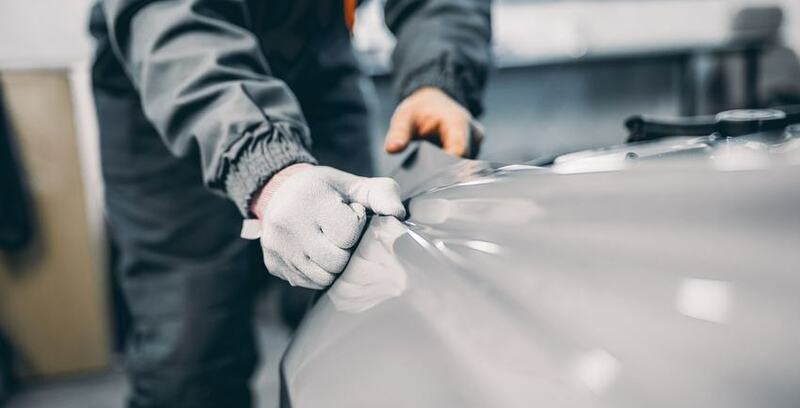 Whatever the reason, you’ll want to check out these great tips for how to store a vehicle to protect your car from the elements and ensure that it’s ready for driving when spring arrives. Any dirt or other contaminants (like bird droppings) can potentially cause damage to the paint or exterior of your car. Make sure the outside is thoroughly washed and waxed for maximum protection. You’ll also want to make sure the inside of the vehicle is completely empty of trash and food or drink items, and that it’s been carefully vacuumed. Otherwise, you may find a smelly surprise when spring rolls around, or risk attracting rodents and insects. Make sure the vehicle has a full tank of gas before storing and add a fuel stabilizer. This will prevent build-up that occurs in the gas tank and lines when the vehicle isn’t used for long periods of time. Also, change the oil and top off all other fluids to reduce the risk of contaminating the internal systems. The weight of your car puts a lot of pressure on the tires and can cause them to deflate and flatten the area that has been in contact with the ground, leaving the tires lopsided. Over-inflating the tires can help prevent flattening to this point and preserve the tires’ integrity. Engaging the parking brake for long periods of time means the brake pads and rotors will be in constant contact and may begin to fuse or stick together. For winter vehicle storage, make sure you park on a flat surface and never engage the parking brake. It is recommended that you use chocks instead, placing them behind tires to stop them from rolling. A high-quality vehicle cover is a must. Check with the manufacturer to see if they recommend a specific kind for your vehicle or carry one that fits best. A cover protects from dust, weather, and objects that may fall onto the car. Some people choose to store their vehicle in their own garage. If you choose this option, be sure to put a tarp down under the car to protect the concrete and prevent moisture from rising into the undercarriage. However, if possible, it is highly recommended that you use a storage facility when storing a vehicle for the winter. Learn more here about auto self storage at a Forney Storage facility. Forney Storage offers individual climate-controlled storage units with padlocks and security cameras, so you won’t need to worry about the safety of your vehicle. Contact us to find storage options for your vehicle today!